West Bengal Chief Minister Relief Fund Scholarship 2019 online application process and other detailed information. 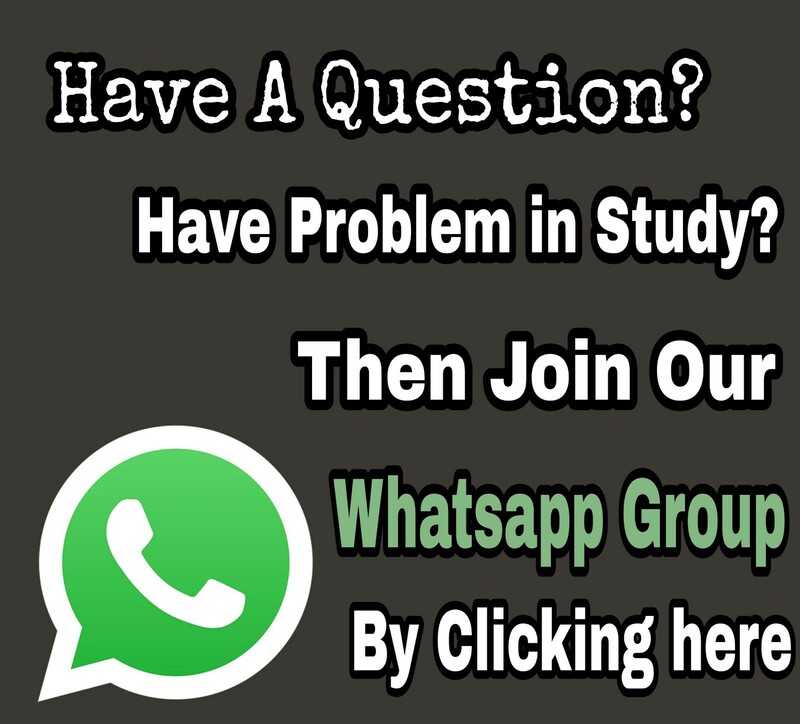 Get all info of Nabanna Scholarship & application submit, eligibility criteria , needed documents. 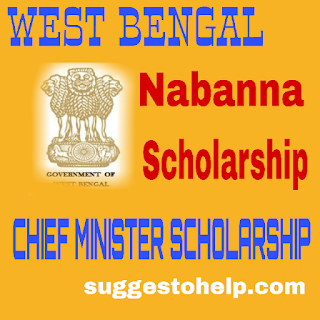 Chief Minister Scholarship 2019 is allotted from Nabanna. Fly through Objectives of Chief Minister Scholarship 2019. Read for more Info about West Bengal Cheif Minister Relief Fund Scholarship 2019. West Bengal Government provides Scholership for meritorious students, who scores less than 75 % marks & higher than 55% in last Board Examination. 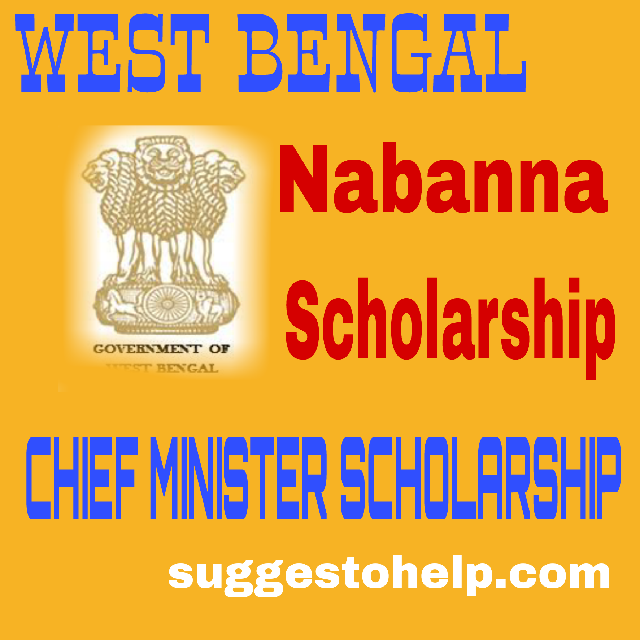 This scholarship is known as CM Relief Fund Scholarship, and also as Nabanna Scholarship 2019. Chief minister Relief Fund Scholarship 2019 is given by West Bengal Govt. Every Board students can have CM Relief Fund Scholarship. Chief Minister Relief Fund Scholarship will be given to students who passed Madhyamik, Higher Secondary Examination and took admission in Honors courses, B.Tech, MBBS, Diploma Courses etc. 3. Marks Needed : 65% aggregate in last board exam, not more than 75%. Applying candidates must passed last board exam with 65% aggreate marks and not more than 75% and took admission in next courses. 1) Students, who passed Madhyamik Exam with at least 65% marks & not more than 75% and took admission in Higher Secondary studies are eligible for this scholarship. The scholarship amount is given Rs. 10000 per year for this category. 2) Students, who passed Higher Secondary exam with 60% marks & not more than 75% and took admission is Under Graduate Courses are eligible for this scholarship. The Scholarship amount is given Rs.10000 per year for this category. 3)Students who passed Higher Secondary & Madhyamik with 75% nd higher marks are not eligible for this scholarship. They Should Apply for Swami Vivekananda Scholarship. 4) Student’s family annual income should not exceeds more than Rs.60000. 5) Students who already have State Govt or Central Govt Scholarship, are not eligible for scholarship. 6) Students needs to be West Bengal Citizen. Students, who recently passed last board examination and took admissionin next study level should apply as a Fresh candidate, if the student already apply for the Chief Minister scholarship, then he/she should apply as Renewal application. Candidates can apply for Chief Minister Scholarship only in Offline mode. You can apply for this scholarship by two methods, either through application form or through handwriting paper. Read more to know applying process of Chief Minister Scholership. Write an Application letter in handwriting or Download Application form in the below link in our website. Visit www.wbcmo.gov.in and click on Donation tab & Download Chief Minister Relief Fund Scholarship pdf. Fill up the Application form with correct details of yours, or application letter with all correct details. Attach all required documents given below with the application form or application letter. After completing everything sent application to the address given below. After submitting the scholarship they will give you a Reciept copy or Unique reciept number. Be sure to keep that number safely. Chief Minister Scholarship is given on Merit basis. After submitting the application of three months, they will send you a invitation letter. Then with invitation letter and the unique receipt number you have to go Nabanna Bhaban. There they will give you Rs.10000 check. 1) Recent Passport size Photograph. 2) Income Certificate from SDO, BDO. 3) Photocopy of recent last Board examination Mark Sheet. 4) Photocopy of Bank Book Front page. 5) Domicile Certificate from BDO or SDO. 7) Recommendatiin Copy of MLA or MP. If you have any questions about Chief Minister Relief Fund Scholership, ask us in comments. We will try our best to help you.